 Manufacturing Solutions, a department of the Arkansas Economic Development Commission Existing Resource Division, will host a cybersecurity and fraud seminar Wednesday, Sept. 12, in Rogers, at the Rogers-Lowell Chamber of Commerce. Cybersecurity experts will discuss issues ranging from internet safety to financial risk mitigation to workplace social media and more during the seminar. These professionals will provide solutions to address internet-related problems facing small businesses, and attendees will develop plans to increase their businesses’ cybersecurity to prevent hacks and other potential breaches. According to a AEDC press release, the majority of cyber attacks last year targeted small and mid-sized businesses, and the average cost of a cyber attack was around $117,000. The seminar will be held from 1 to 5 p.m. on Wednesday, Sept. 12. The cost of the seminar is $25. Registration is required, and the deadline to register is Sunday, Sept. 9. For more information or to register, visit www.mfgsolutions.org/training-calendar. Read more about the benefits of cybersecurity for businesses.